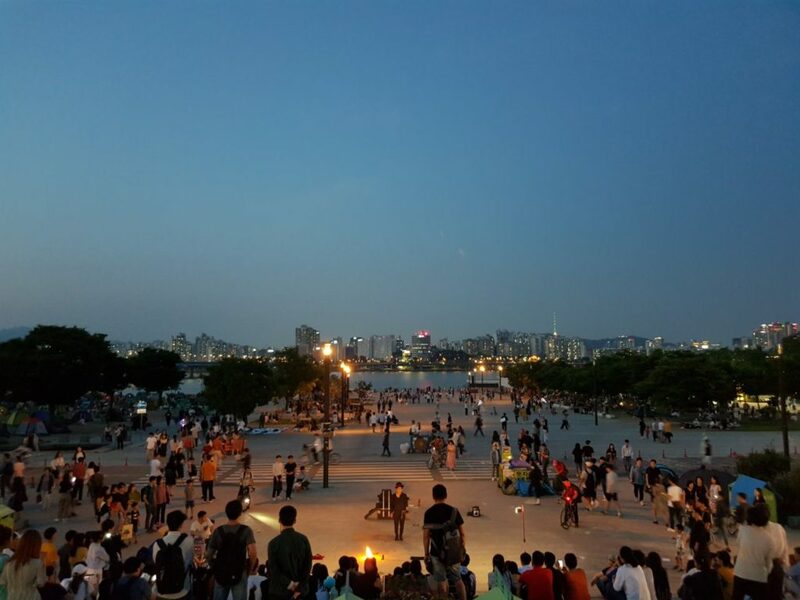 Three months are not enough to explore a city as big and vibrant as Seoul and I have only been able to scratch the surface, but here are my favourite spots and things to do in my free time. 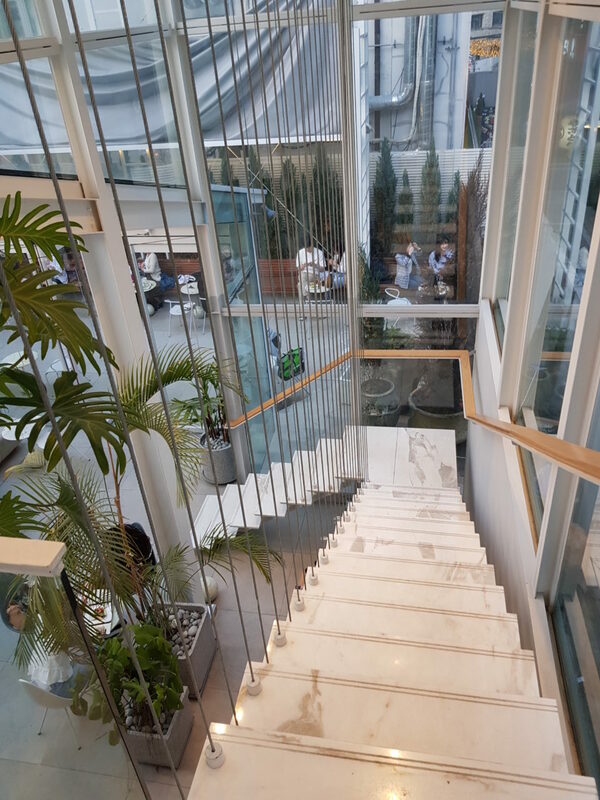 The amount of coffee shops that open (and close) in Seoul is astonishing. There are tons of coffee shops to explore around the city, and I keep discovering new ones every day. I love the relaxed mood, the smell of roasted coffee and the good music. 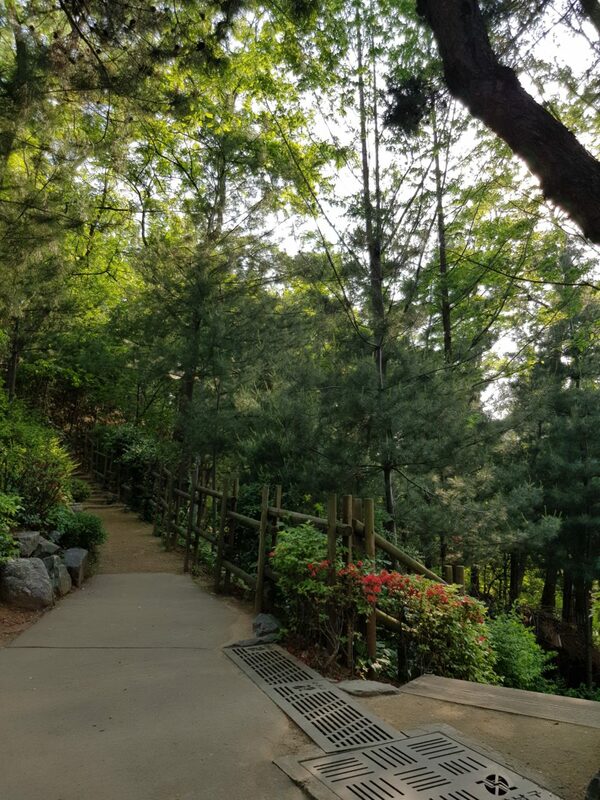 As I live by Garosugil this is the place I visit the most, but I found many beautiful and unique spots in Yeonnam-dong and Seongsu-dong too… and I am not done exploring! 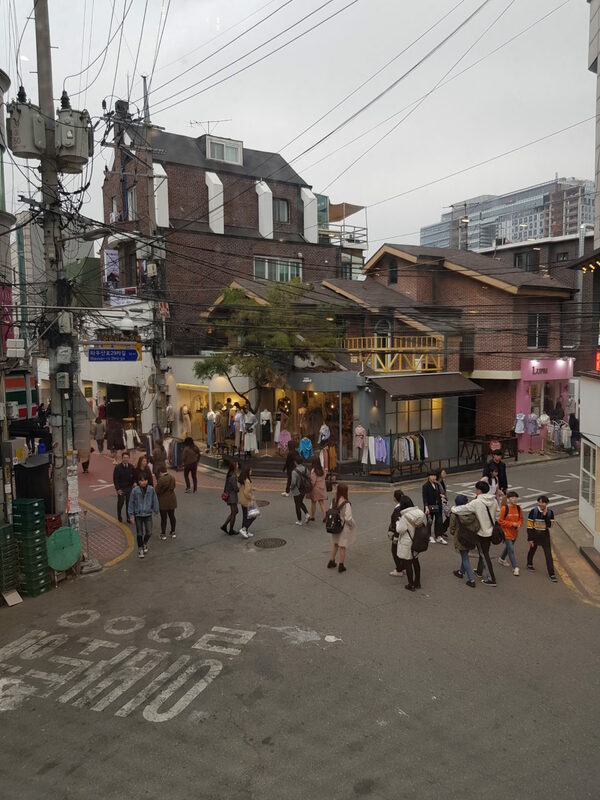 Even though I found Seoul to be relatively quiet, the big city life can get a little bit stressful. One of the first things I did when I arrived was look for the closest parks and then slowly started exploring them to find my favourites. I found a couple close to my home which I really love, and I spend at least an hour a day there, reading a book, taking a long walk or just laying down doing nothing. There are always a lot of people walking their dogs or exercising. 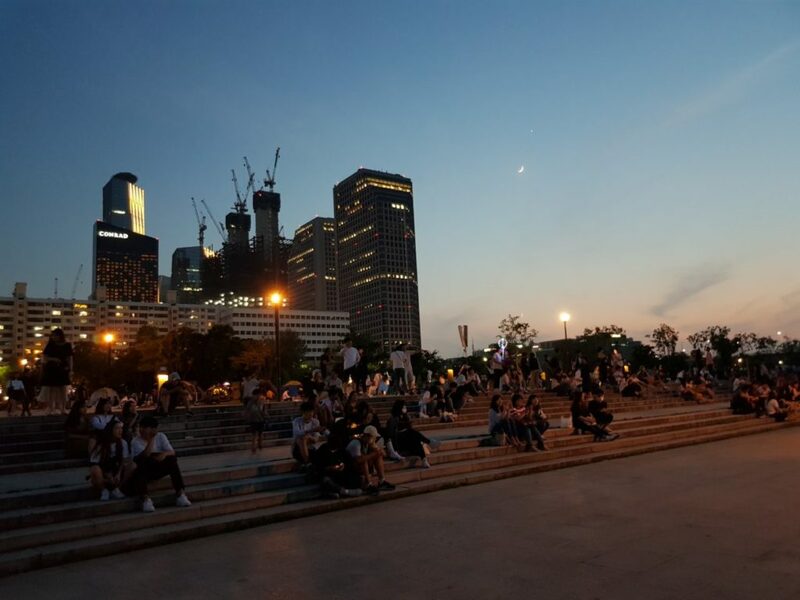 Parks are in the middle of the city or across the river so it is easy to reach them from anywhere and going there is a good way to release the stress and get away from the heat. When I visit a new city I rarely look at guidebooks. I believe the best spots are the hidden ones, those that only locals know and that you discover by chance or by asking people. I tend not to look at maps and just plug my Ipod in and start walking. I follow the instinct and walk around for hours. In the last weeks I walked an average of 10 km per day. Because I wanted to avoid public transportation the area I ended up getting to know the most is Gangnam. What surprised me is that despite being a huge city, if you just avoid the main streets you will find so many unique, colourful side streets with little shops, amazing restaurants and beautiful houses. Before leaving for Korea my Korean teacher in Switzerland gave me a list of food I should absolutely try. 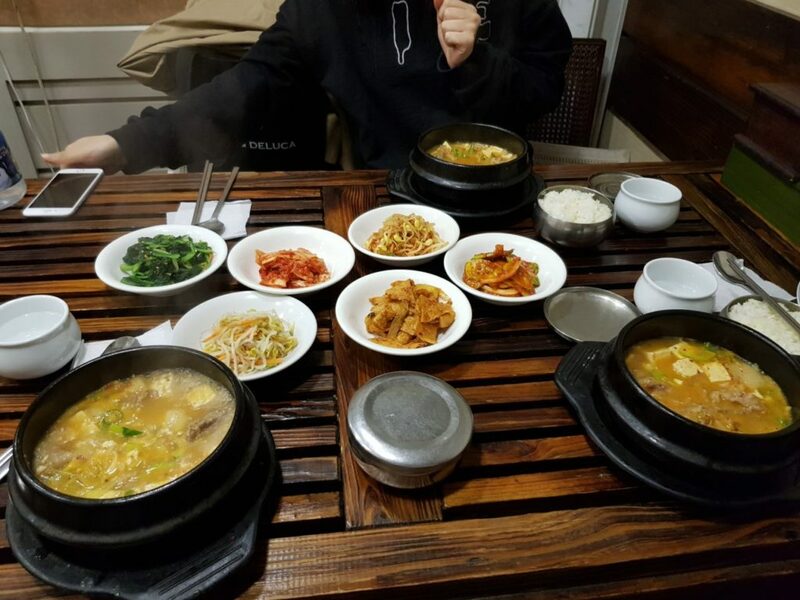 At that time I had no idea what the dishes were, but while exploring the city streets I have been discovering many restaurants and have slowly checked them off the list. Eating out can be really cheap (unless you go for really fancy restaurants in Cheongdam-dong) and the choice is huge. If I am craving any Korean food I just need to walk out of my home and there are plenty of restaurants to choose from. 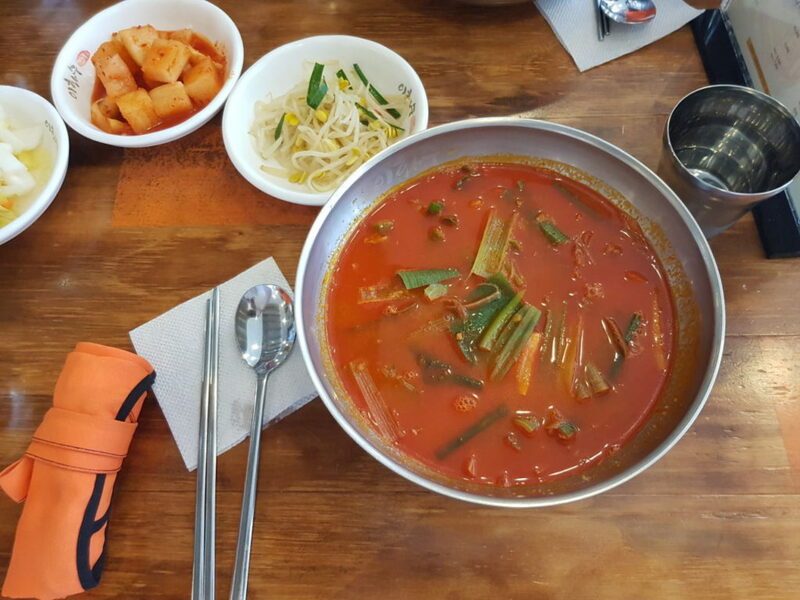 I do not limit myself to Korean food… I try Chinese, Thai and Japanese restaurants too. I am not afraid of trying, the only thing I avoid are restaurant chains. Surprisingly I found it a little more difficult to find Italian food so I think pizza is going to be the first thing I will eat when I’m back in Europe. I’m leaving Korea now, having stayed in Seoul two months longer than I had originally planned. 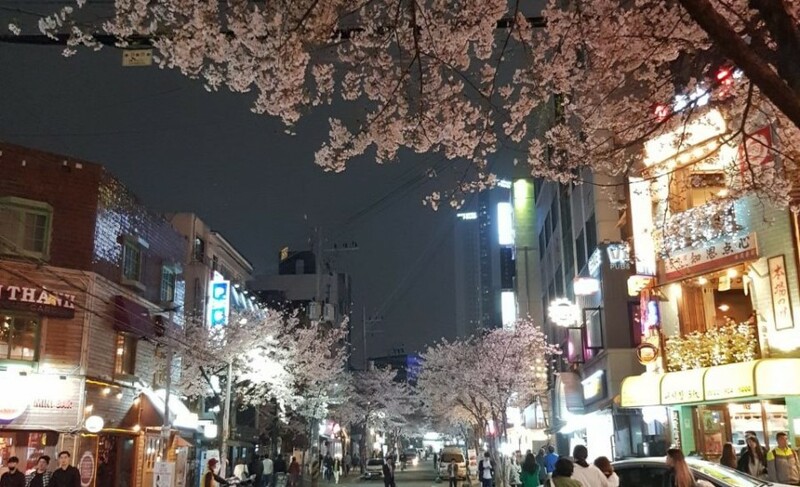 During my time here I was very busy but happy, and I’d love to live in Seoul for longer, so I will be coming back in September to look for a job. Wish me luck! Hello readers! My name is Vanessa, I am 26 years old and I recently moved to Seoul to study Korean.